How to be inspired for that one-of-a-kind invention, find an incredible solution to a difficult problem, have a new idea that could jumpstart your business? 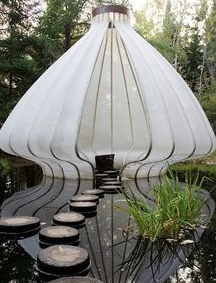 It would be pretty amazing to have this meditation space to enter whenever we want to just hang out with our Inner Wisdom and take time to attune to the Earth. Receive more tips for inspired living space at KimColwellDesign.com or sign up for one of the Medicine Wheel Garden classes being offered by the Shambhalla Institute. Can Labyrinths Change ADHD behavior? The Classical Seven-Circuit Labyrinth is known to be a form of harmony and an easy walk through it gives a calming, relaxing feel. Not known as well are the results of a 2008 research program that analyzed the effects of a daily labyrinth experience on children that exhibited ADHD symptoms. Each day the children moved their finger through a hand-sized labyrinth. For the research, children were chosen because they were hyperactive, easily distracted, had poor concentration skills, and had difficulty engaging in quiet activities both alone and with other children. 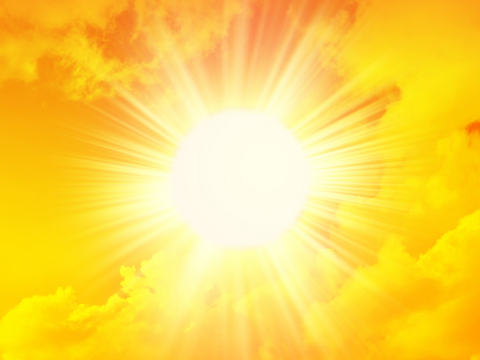 There was a persistent problem interfering in the child’s life at home and at school. After 4 weeks of ‘finger walking’ a labyrinth every day there was significant reduction in ADHD-type behavior. The results suggested that, over time, the labyrinth experience could cause a positive improvement in the children’s ADHD behavior. 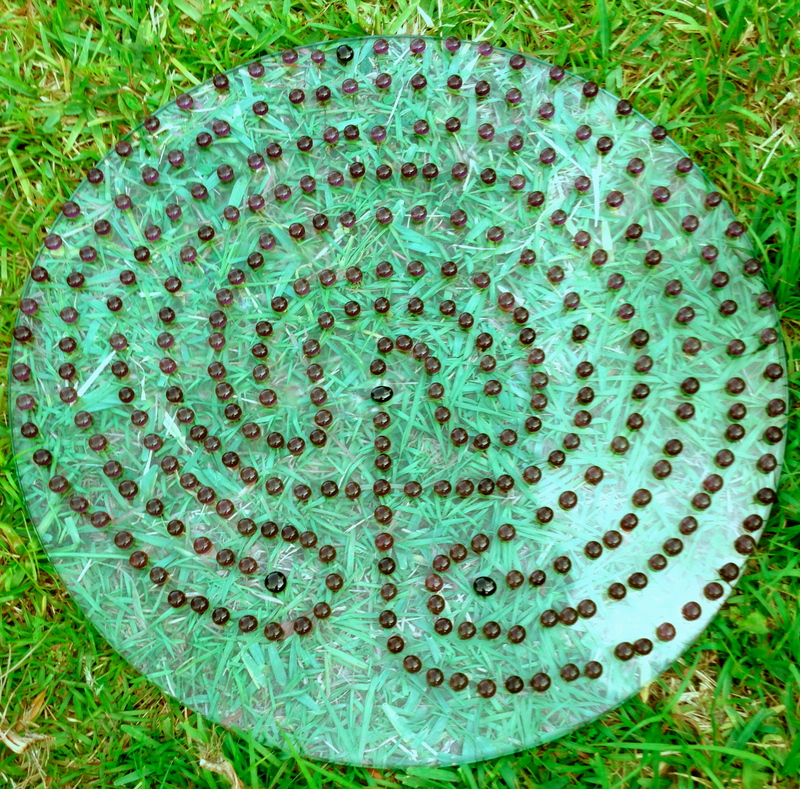 The Shambhalla Institute offers an interesting Labyrinth Class to learn how to install a personal Classical Seven-Circuit Labyrinth. Here are some comments from participants. Please share your labyrinth experience with others with a comment below or on the Shambhalla Institute and Shamanic Gardening Facebook pages.